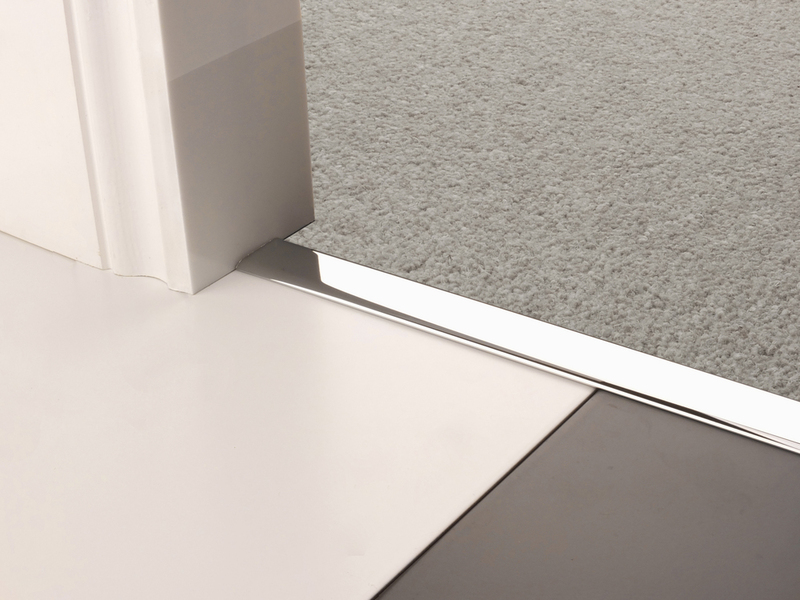 A DoubleZ™9 which has been peeled and adapted into a Ztrim is perfect for carpet to hard floor. 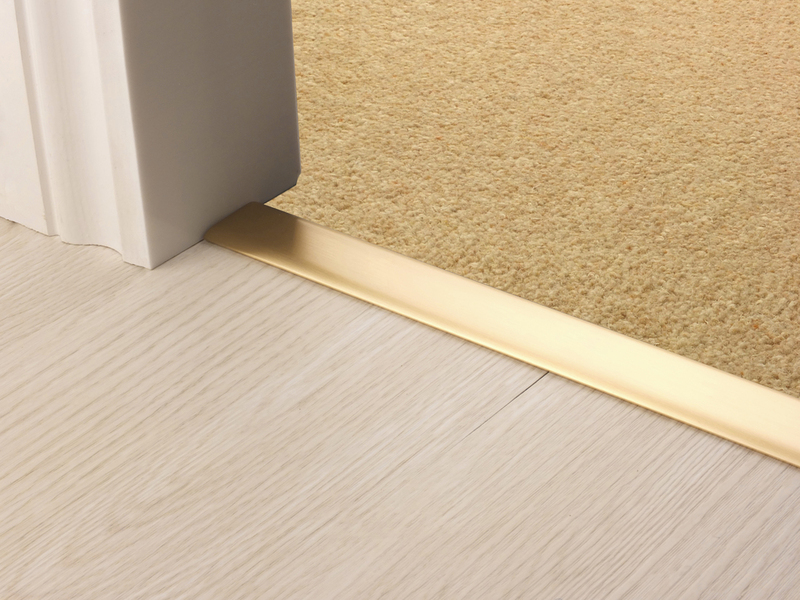 The Ztrim door bar will allow for expansion on wood floors and laminate. Ztrims have a clearance of 10mm but can fit higher drops when used in conjunction with the Easyshims. 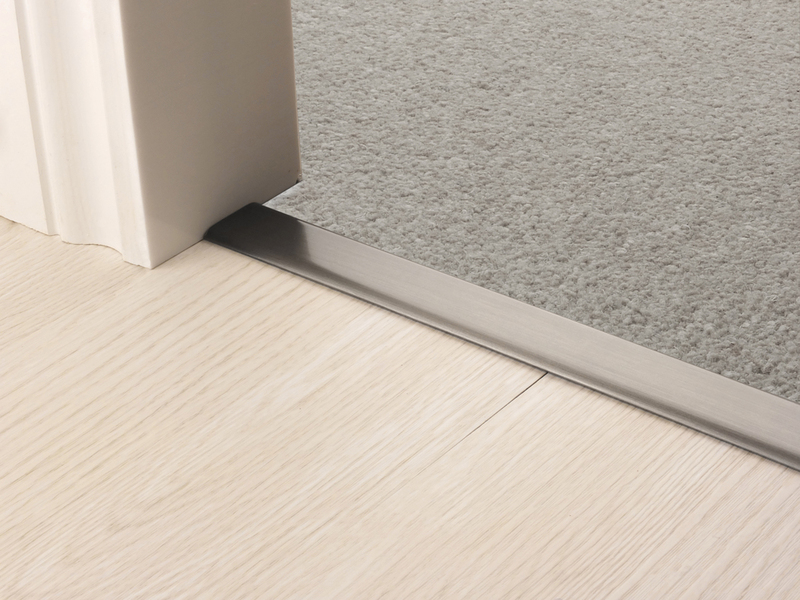 The Premier Ztrim (DoubleZ™9 peeled) is the perfect door bar for joining standard pile carpets to laminate, stone and other hard floors. 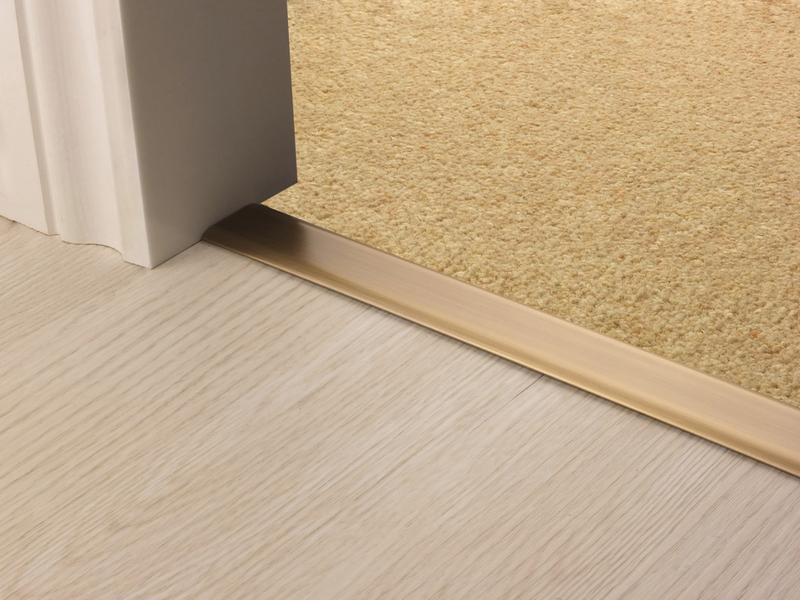 The Ztrim can be used for carpet to floating floors as the Ztrim allows for expansion. When used in conjunction with Easyshims the Ztrim can reach heights of 25mm. Choice of profile: Ztrim (The DoubleZ™ with one side peeled away).